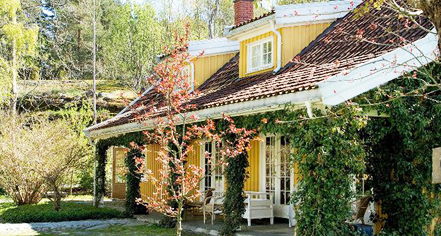 Whether on land or sea, Tjøme offers experiences that will not fail to delight. 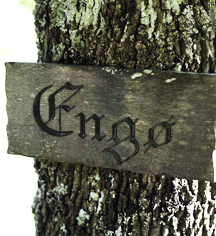 Partnered with local vendors, Engo Gard features a variety of exciting activities to suit every guest and season. 6 Senses, a local adventure company, offers a total experience that stimulate all five senses. Activities include rafting, geology exploration, science experiments, sailing, and obstacle courses. Event Sailing focuses on team building on the Oslo Fjord. The most popular group activities include yacht sailing lessons, sailing courses, match race, and sailing regatta with an after party. A island cruise is also available on request. Idyllic Tjøme Golf Course is now the only path in Norway with double nine designs and 72 pairs The course differs from many other courts in that season is almost year round due to the mild climate. Tjøme Golf Course located in the country to approx. 5 minutes by car from Engø Farm.